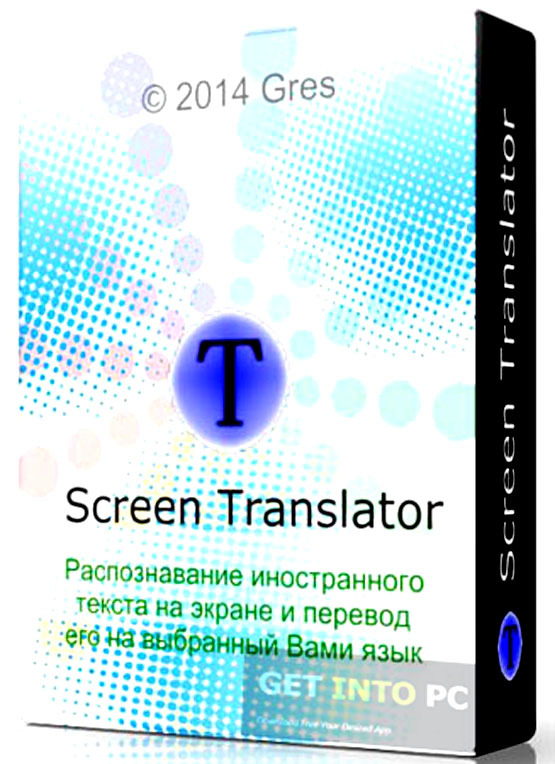 Screen Translator Free Download Latest Version Setup for Windows. It is full offline installer standalone setup of Screen Translator for 32 bit 64 bit PC. Screen Translator is an application which can be used for translating any text from any opened window on your screen. The translated result is shown on a pop-up window which can later be copied to clipboard. 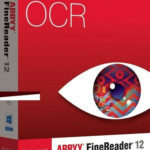 It is empowered with a translation tool and an advanced OCR engine which will ensure quick translation of any text. You can also download Ace Translator. Screen Translator relies on Google Translate and has got support for numerous languages. One thing should be noted here is that the source language should be English which means you can only translate text written in English into other languages. The reason why Screen Translator can only translate English into other languages is Tesseract’s OCR engine which only recognizes English language. Screen Translator use Tesseract ‘s OCR technology to read and recognize text with a specified section. The translated text can be copied to clipboard which can be used in other applications. Offline Translator is another translator that you can download. Altogether Screen Translator is a very handy application which can be used by translators as well as by those who are planning learn new languages. Below are some noticeable features which you’ll experience after Screen Translator free download. Can translate any text from any opened window. 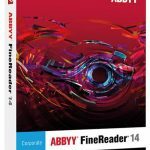 Can copy the translated result to clipboard. 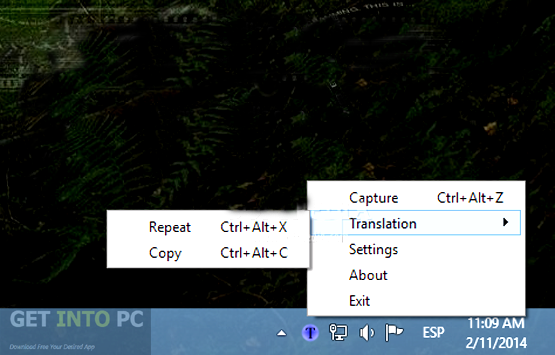 Before you start Screen Translator free download, make sure your PC meets minimum system requirements. Click on below button to start Screen Translator Free Download. 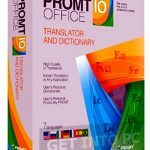 This is complete offline installer and standalone setup for Screen Translator. This would be compatible with both 32 bit and 64 bit windows.